Tim joined Coho Partners in 2018. He is responsible for leading the firm’s asset-gathering effort by driving sales and managing the sales team. Tim has 20 years of experience in the financial industry. 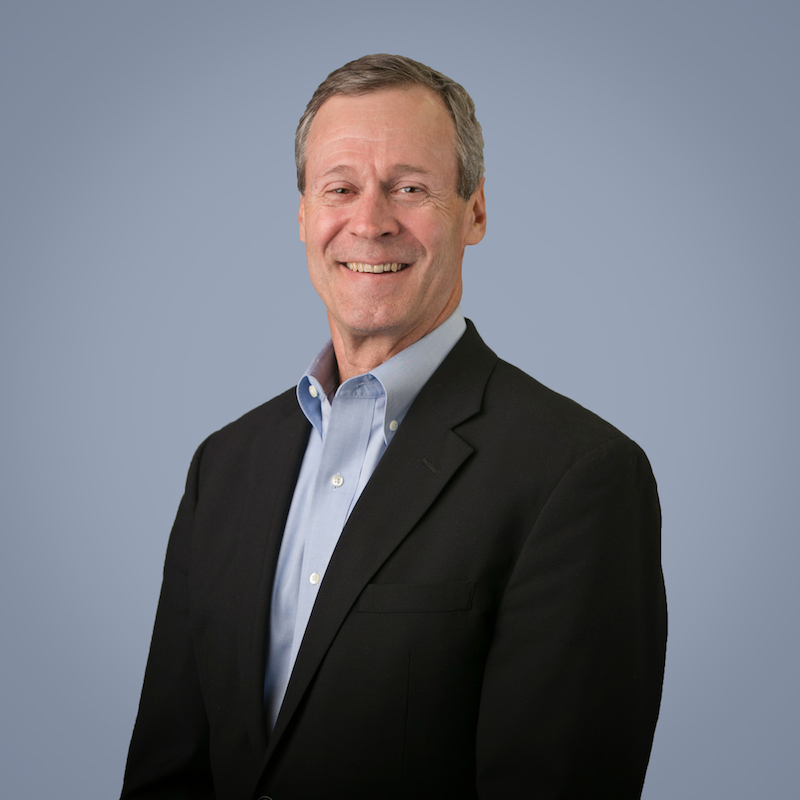 Before joining Coho, Tim was a Sales Director at DePrince, Race & Zollo, Inc. where he was responsible for cultivating relationships with institutional consultants and business development with plan sponsors, endowments, foundations, and sub-advisory business channels. Previously he served as a Principal, Client Service and Marketing at Marvin & Palmer Associates for 13 years. Tim graduated from Pennsylvania State University with a Bachelor of Science in Business Management.